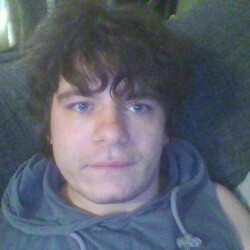 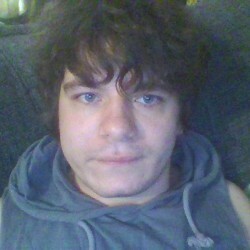 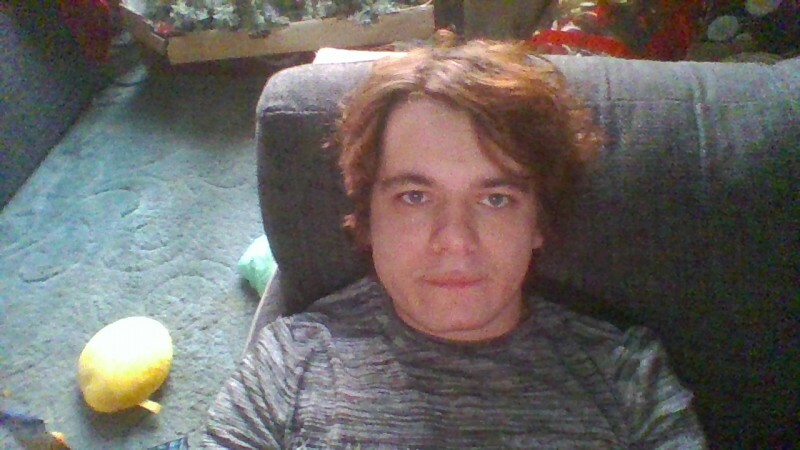 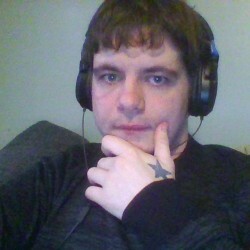 @adam191993 is a 25 year old Gay Male from London, England, United Kingdom. 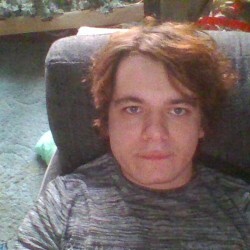 He	is looking for Friendship and Relationship. 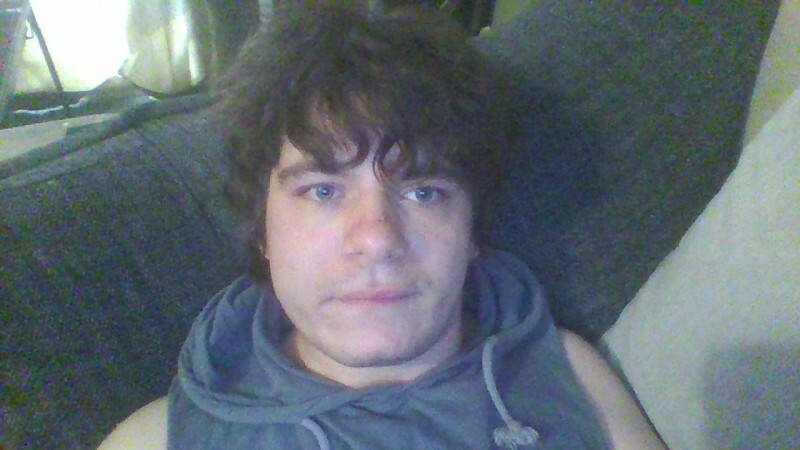 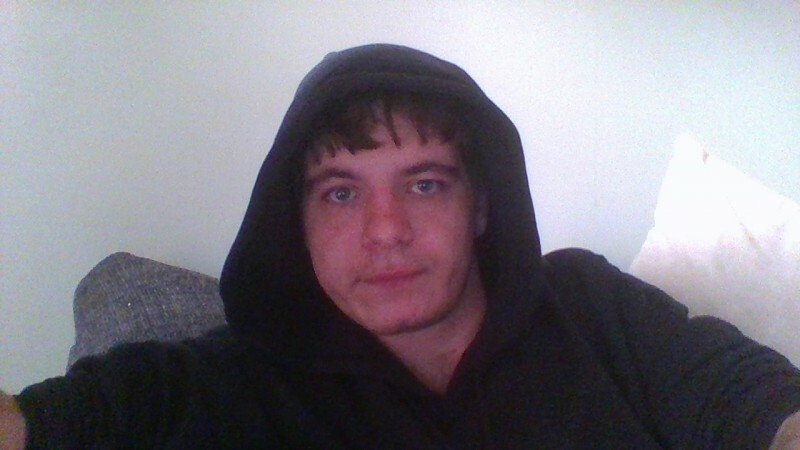 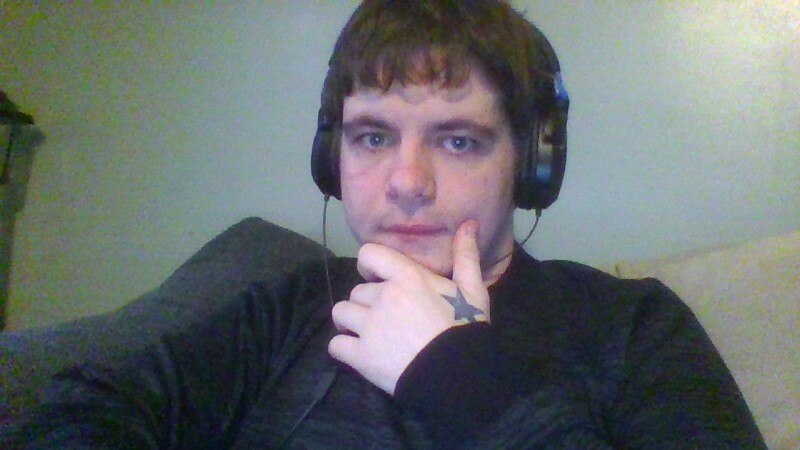 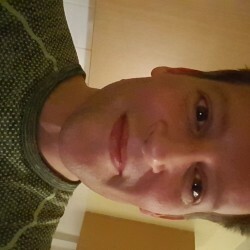 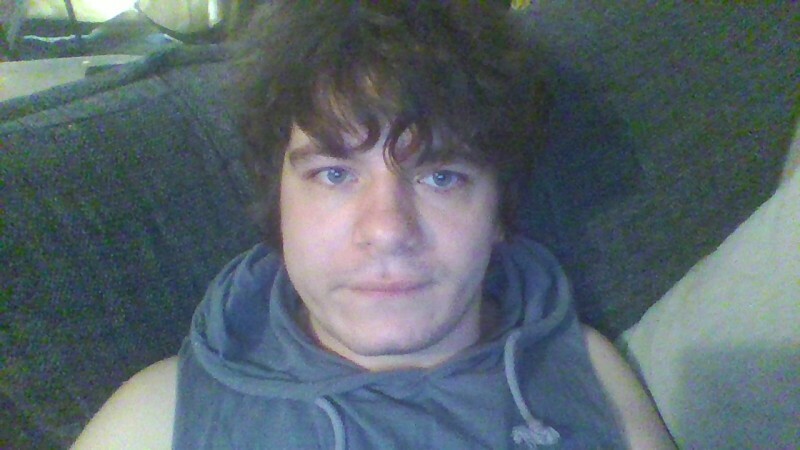 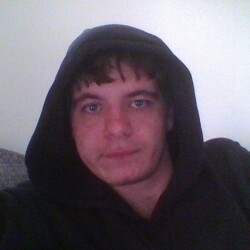 Hello my name is Adam I life in islington in London UK I am 25 years old I am very outgoing guy i am kind and caring person I love i am a shy guy but when i get to know someone i talk more i like going out a lot and shopping I love pets I have 1 cat and 4 birds I love going swimming I like movies and going to a pub or bar I love art I being doing art for 14 years and I got 6 tattoos I like some English pop music and i like Korean and Thai music I'm looking for friends and a relationship i don't send nudes and i am not looking for a one night stand i am a bottom you wanna know more about me get in contact.